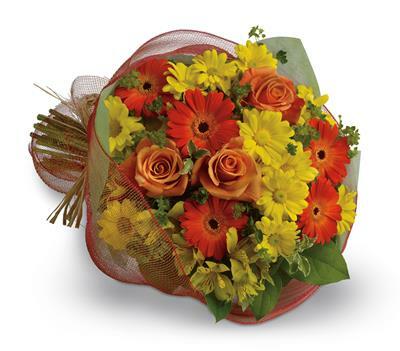 What a better why to say "Thank You" than a beautiful bouquet of flowers! 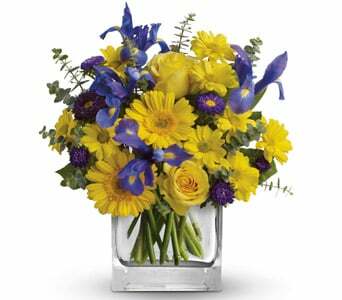 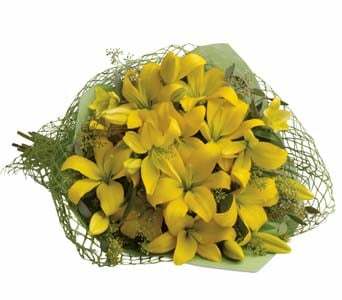 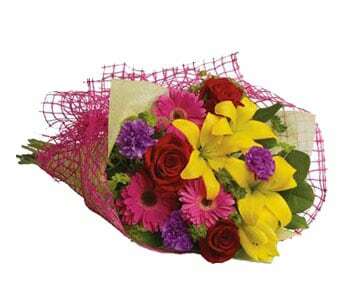 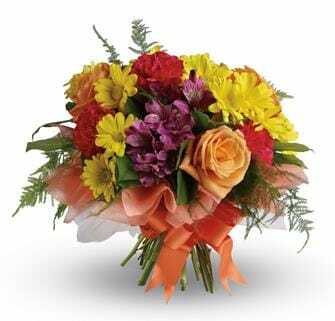 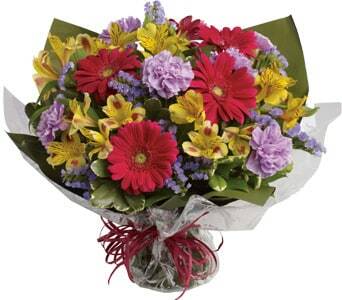 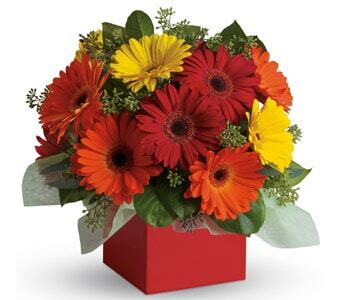 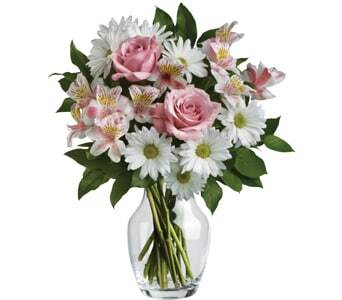 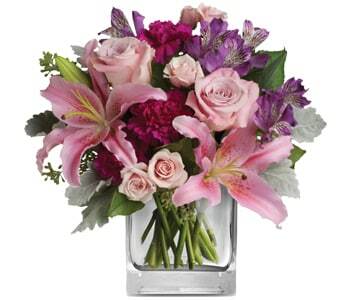 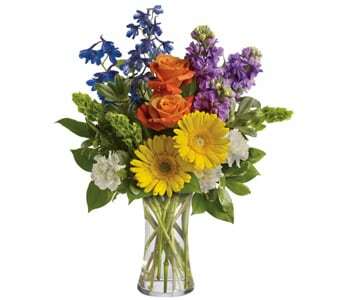 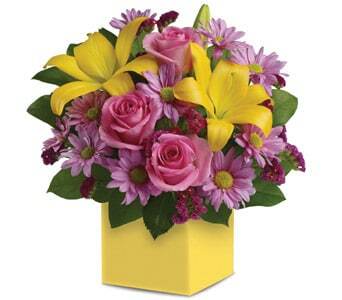 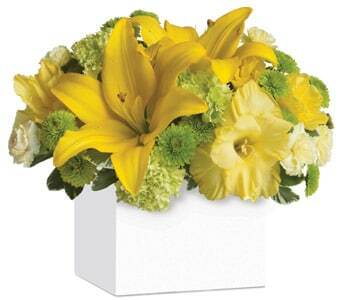 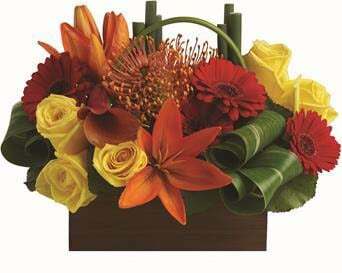 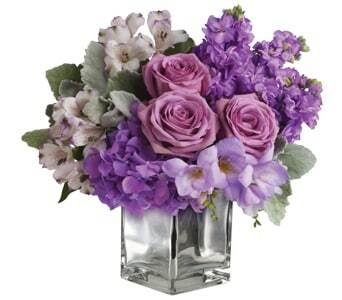 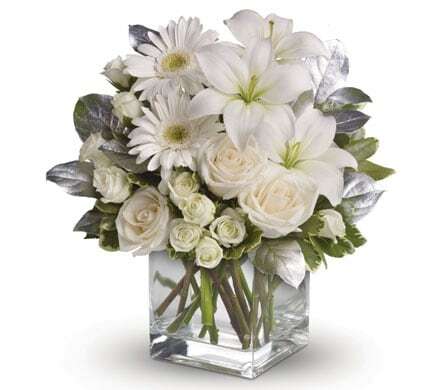 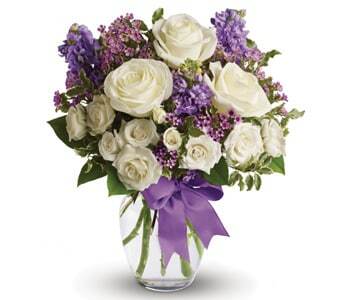 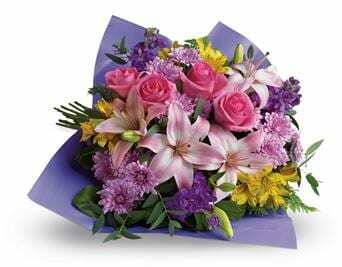 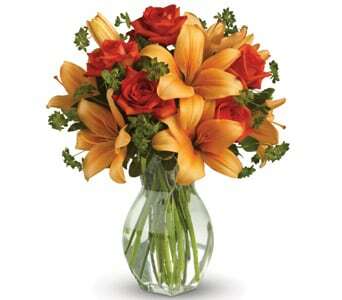 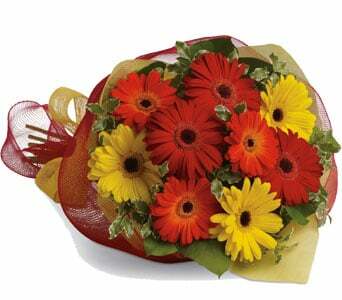 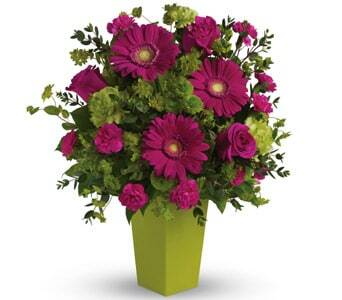 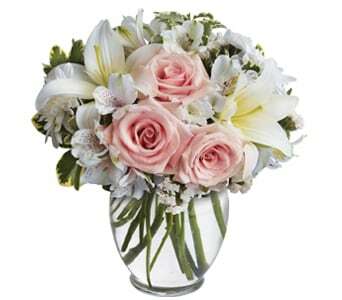 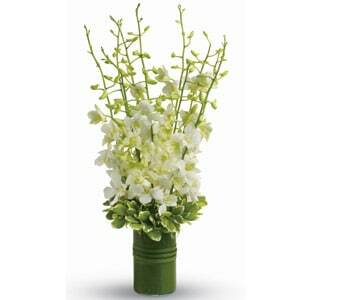 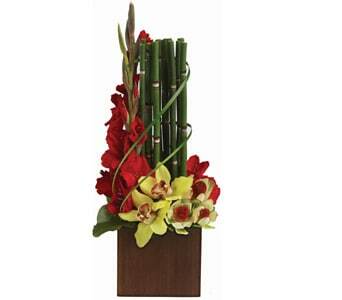 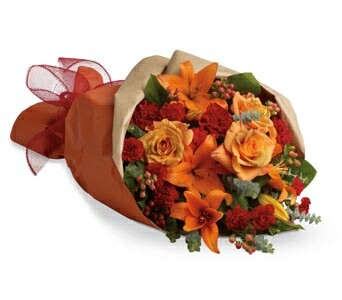 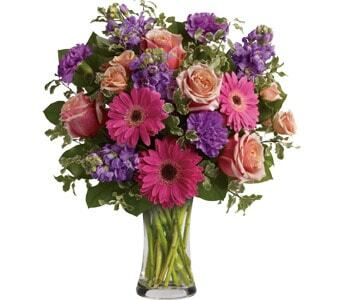 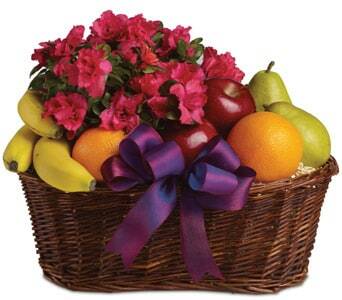 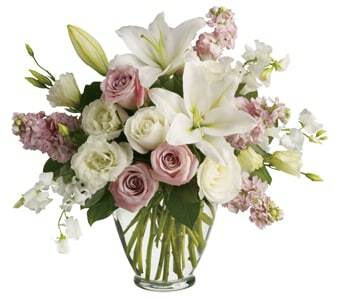 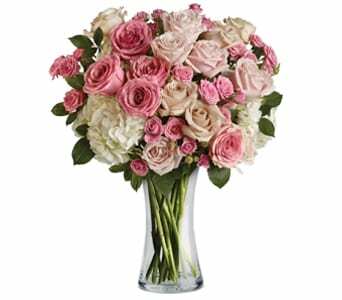 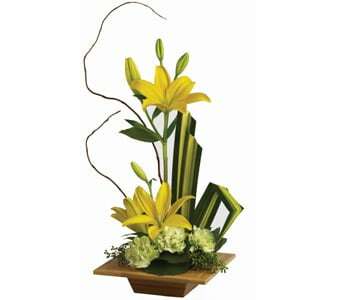 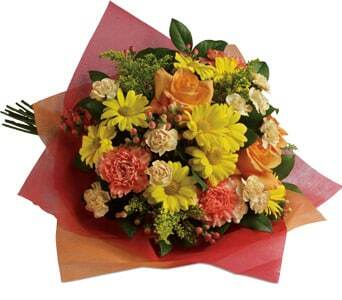 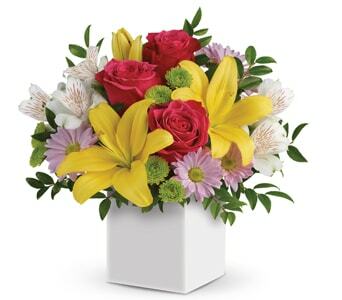 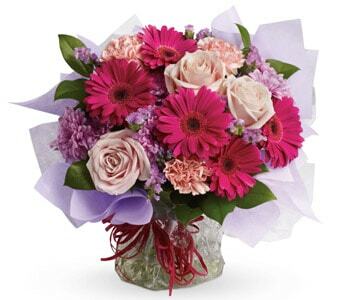 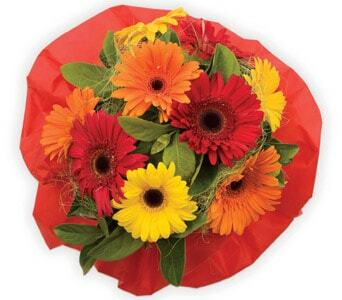 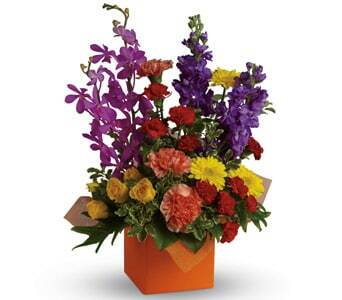 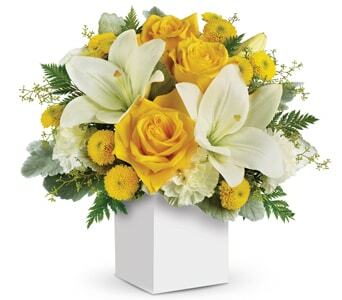 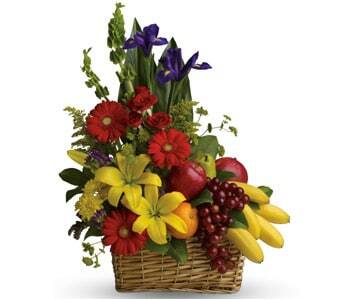 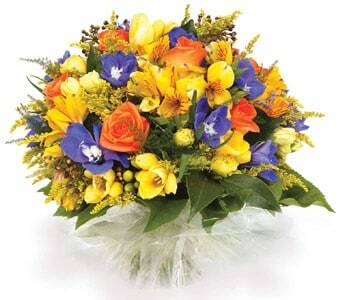 Flowers are a lovely surprise at any occasion and are the perfect way to thank someone and show your gratitude. 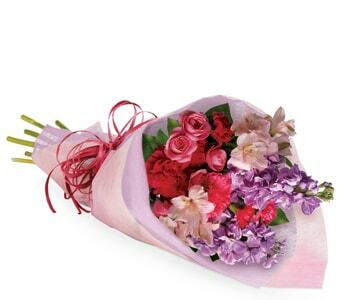 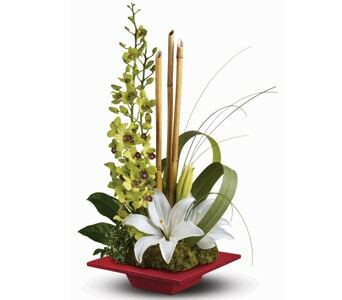 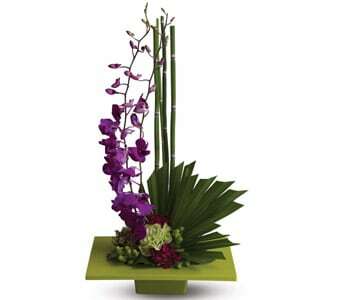 Flowers are a simple gesture that can leave a wonderful, long lasting impression. 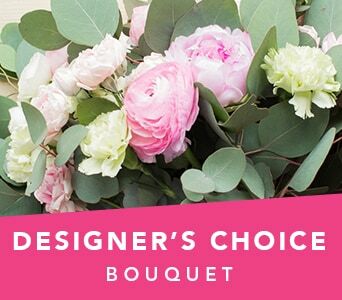 If you want to thank someone personally for all their hard work or lending a helping hand, we have flowers of all styles, prices and colours. 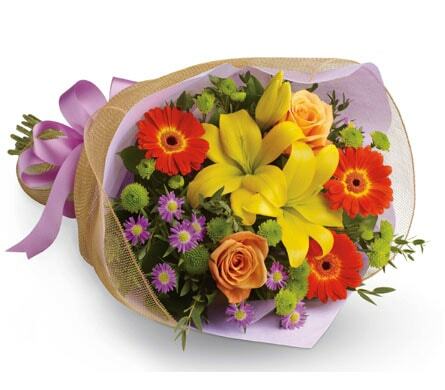 We have such a wide range of flowers, that you can personalise your gift to suit the recipient or the occasion. 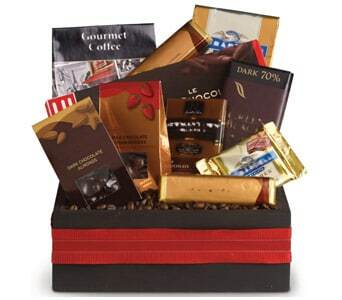 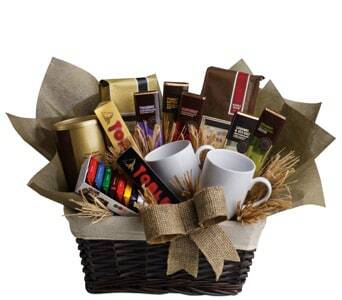 You can also add a balloon or box of chocolates to your gift as a little extra thank you for all the hard work. 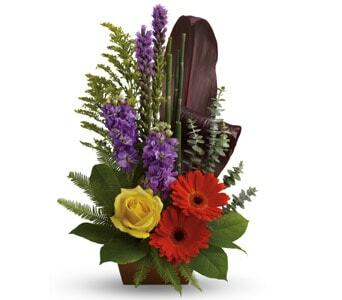 All our thank you flowers and gifts are hand-arranged by a local, professional florist. 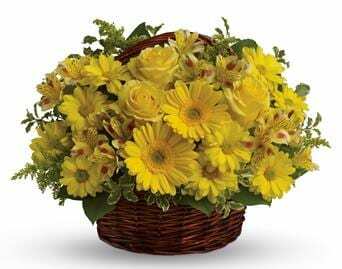 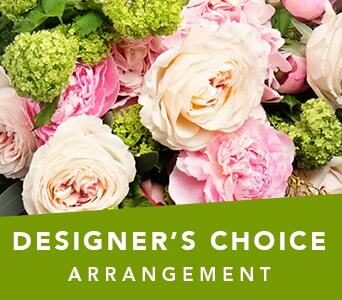 Our florists know how important your floral gift is and will use the freshest flowers available to ensure your flowers are delivered looking fabulous. 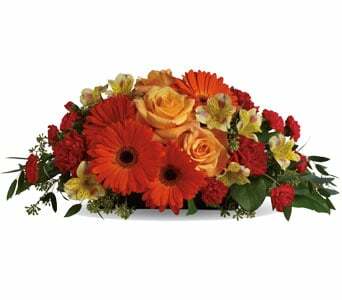 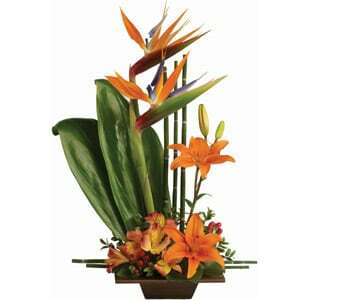 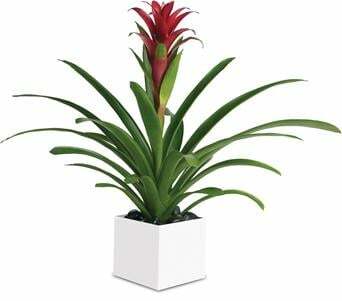 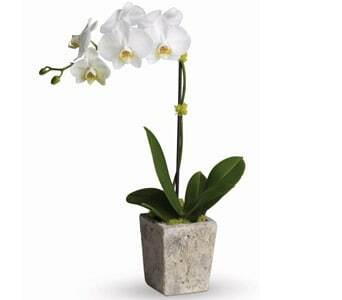 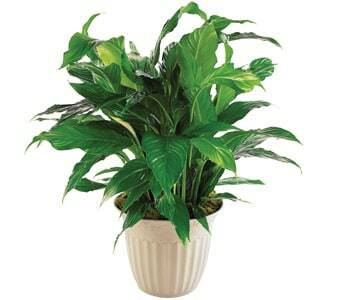 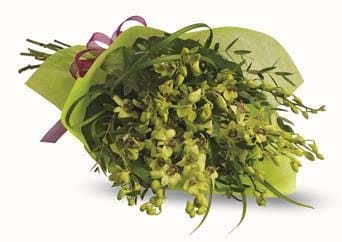 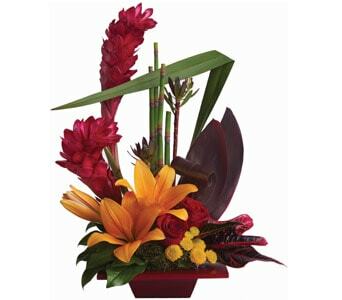 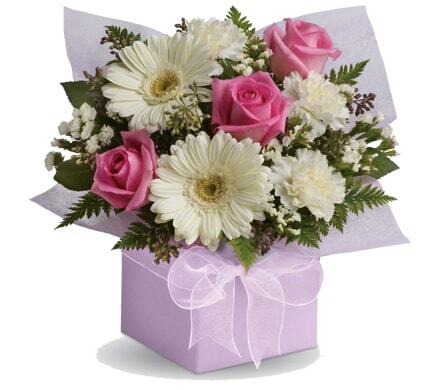 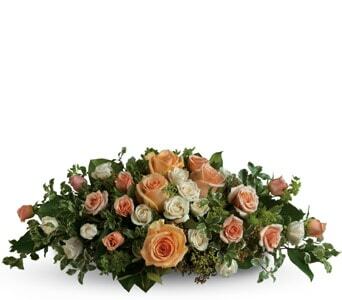 Our florists can arrange flower delivery to the home or workplace. 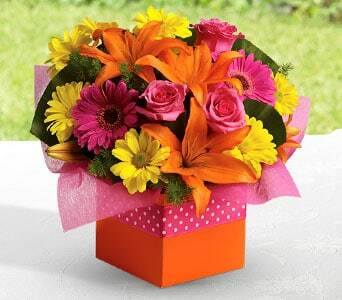 There's no need to wait! 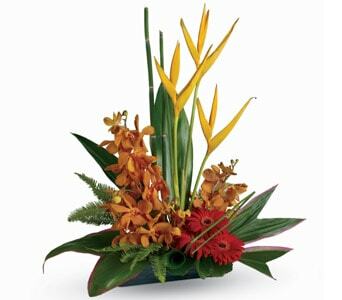 If you order before 2:00 p.m. in the recipient time zone (Monday to Friday) we can arrange same day delivery at no extra cost.